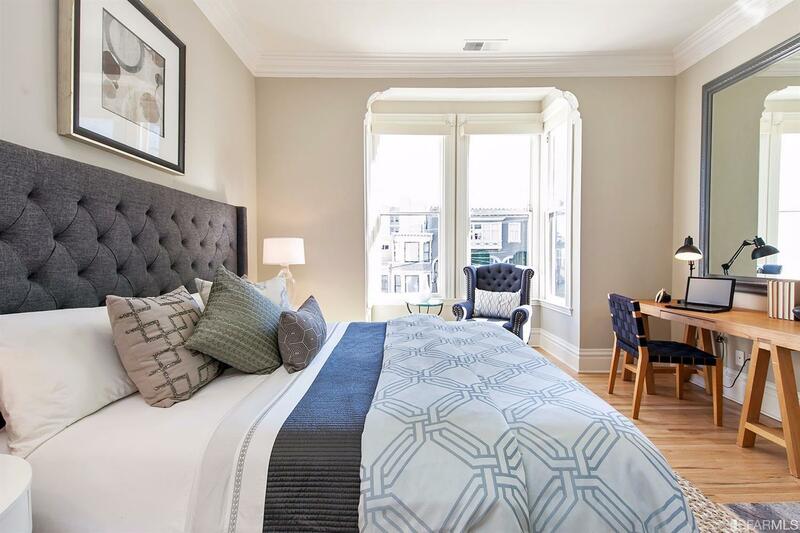 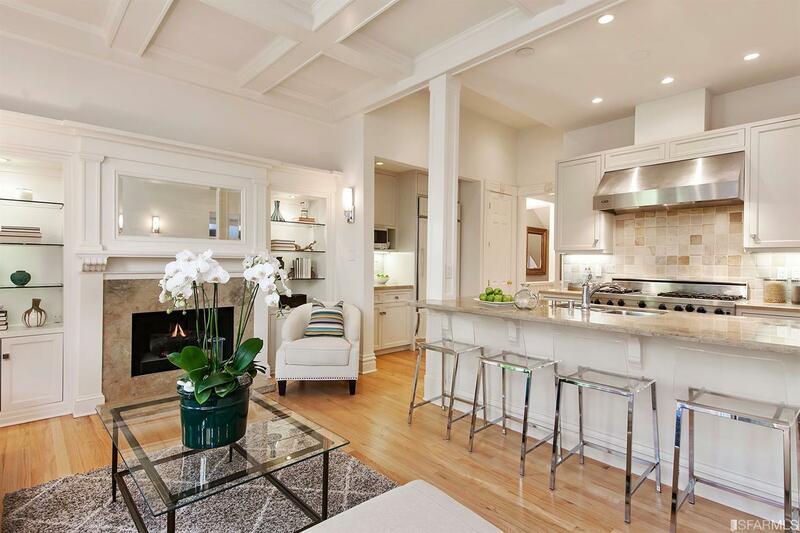 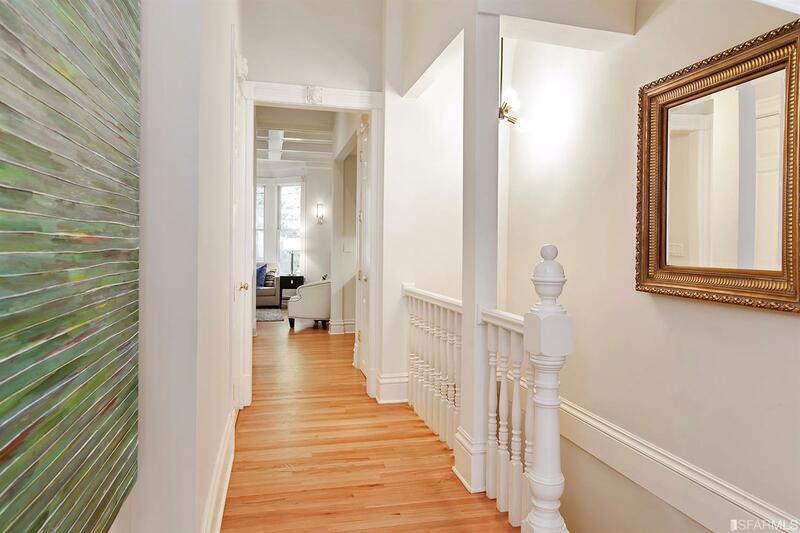 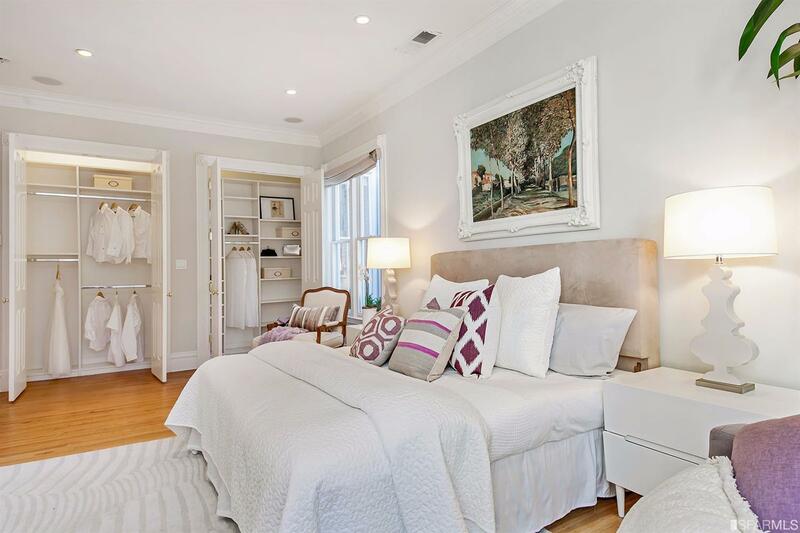 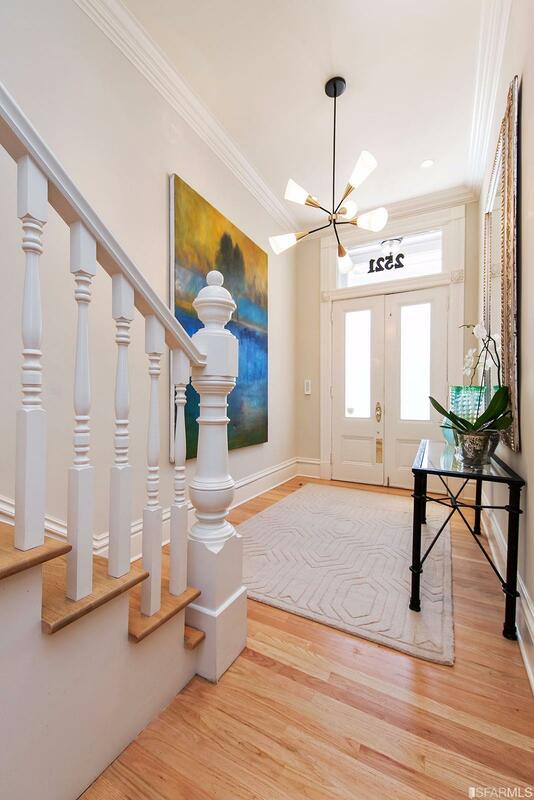 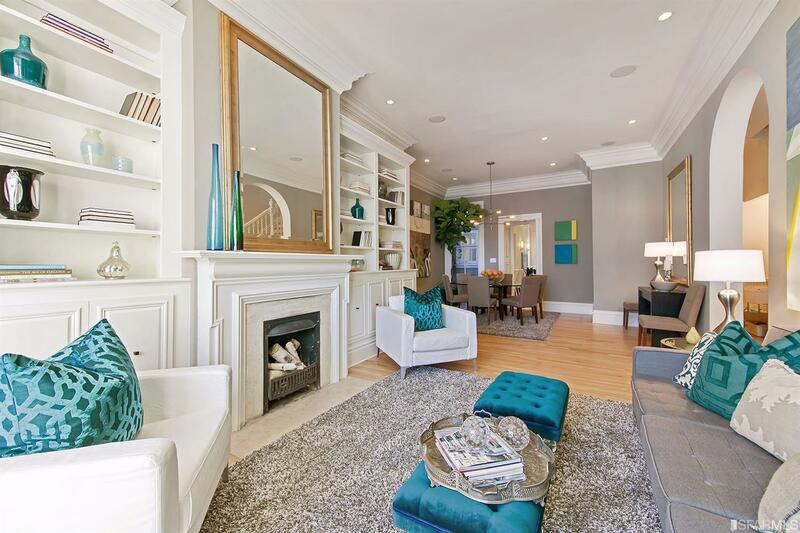 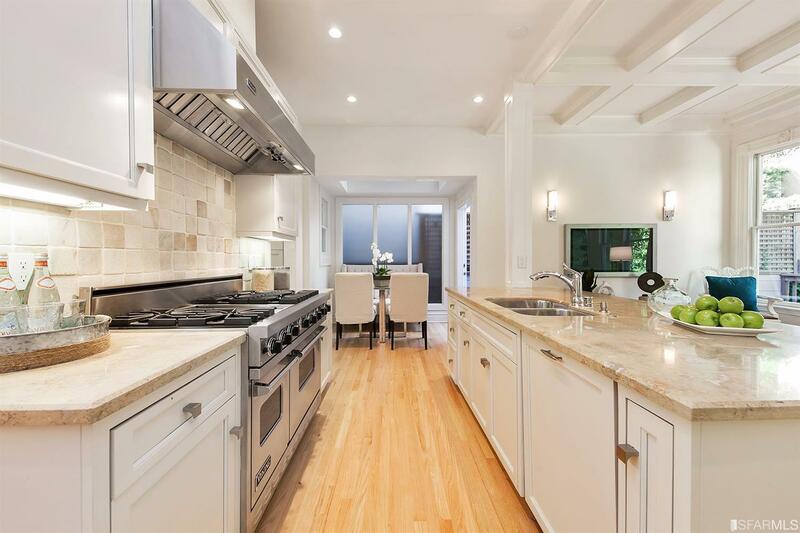 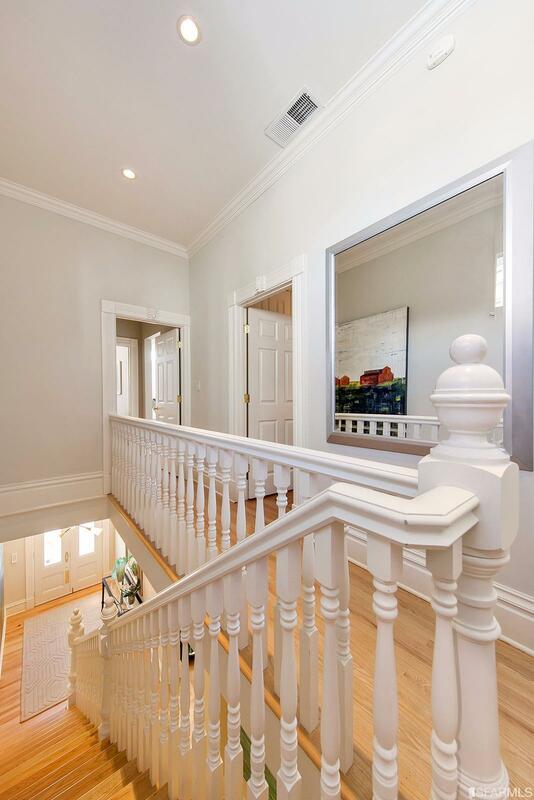 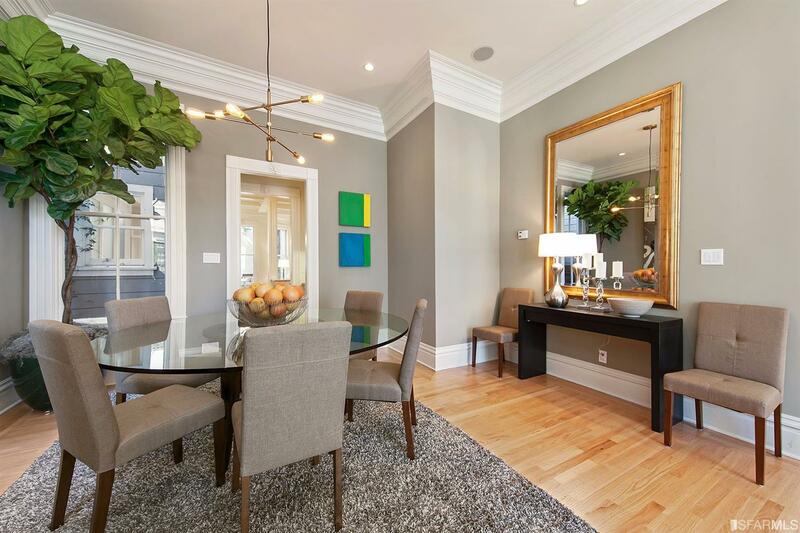 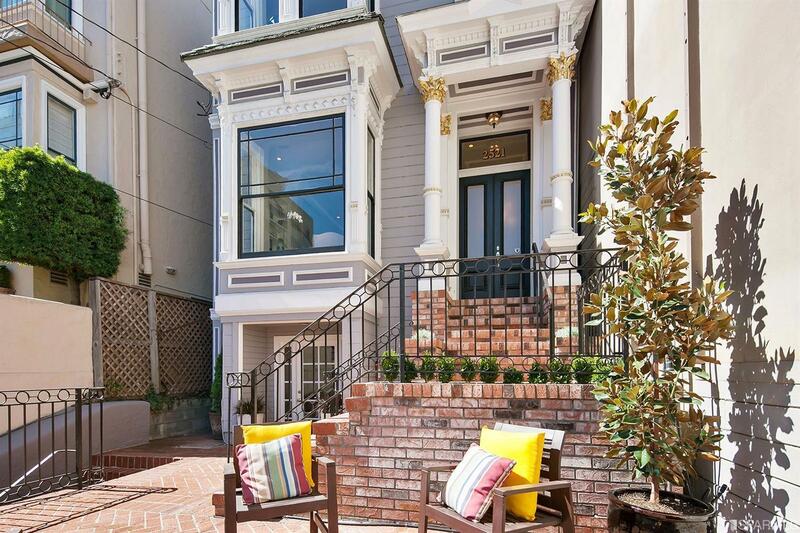 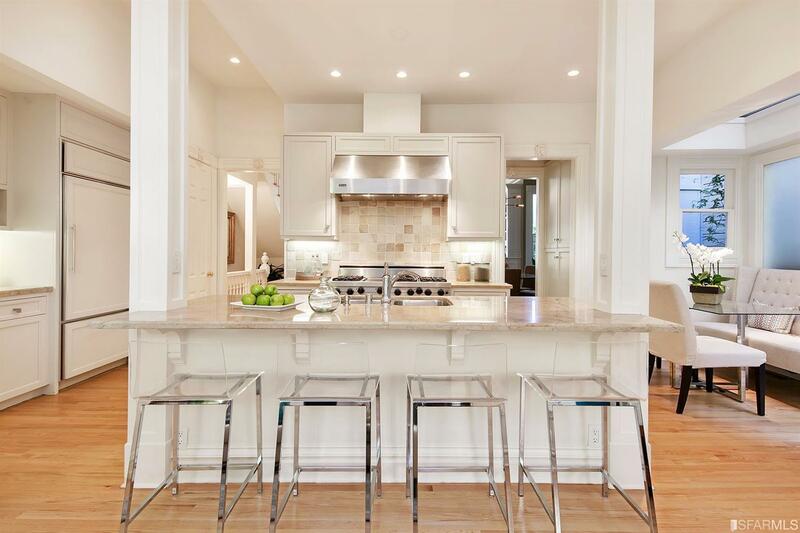 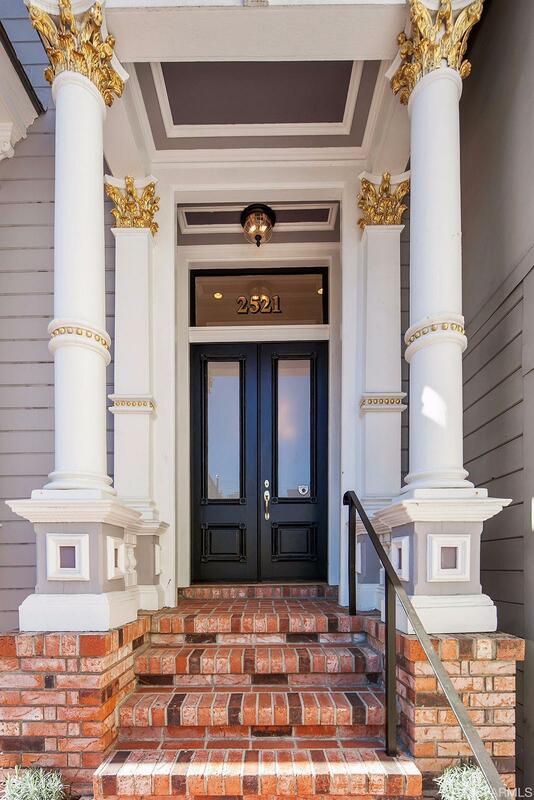 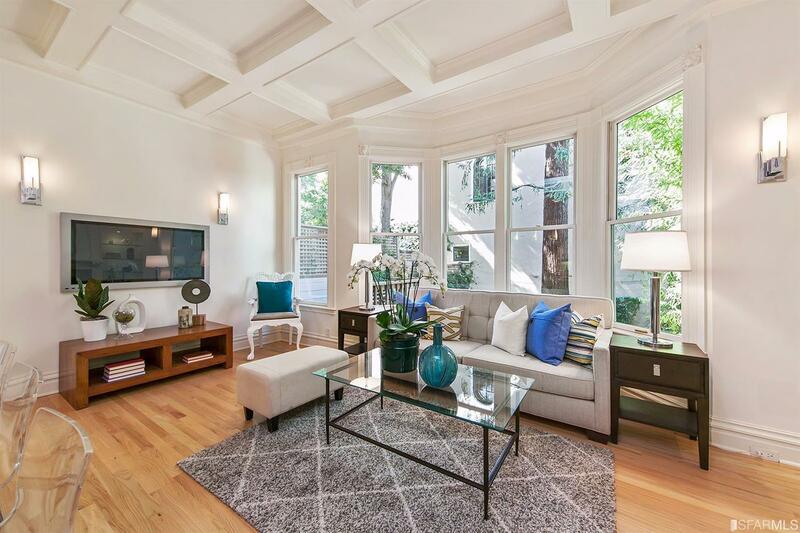 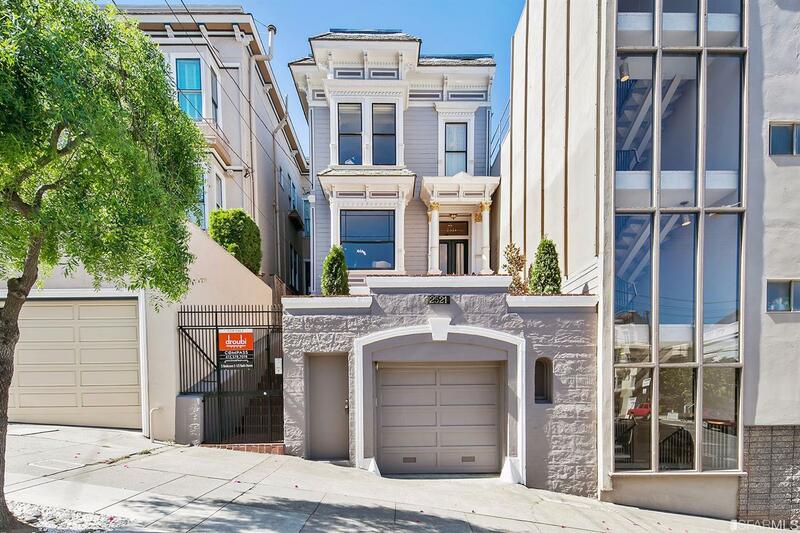 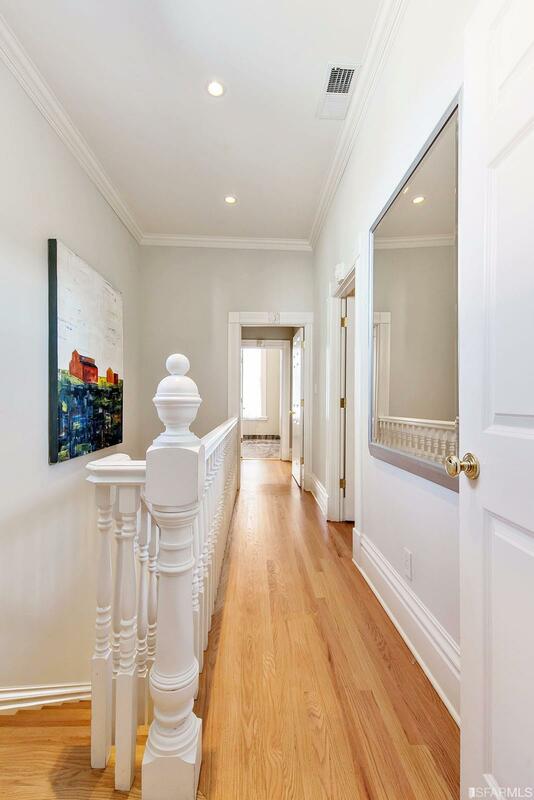 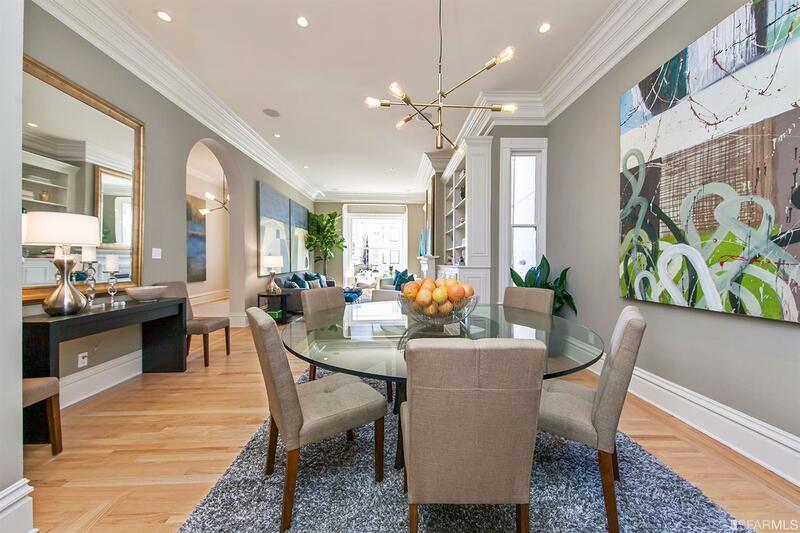 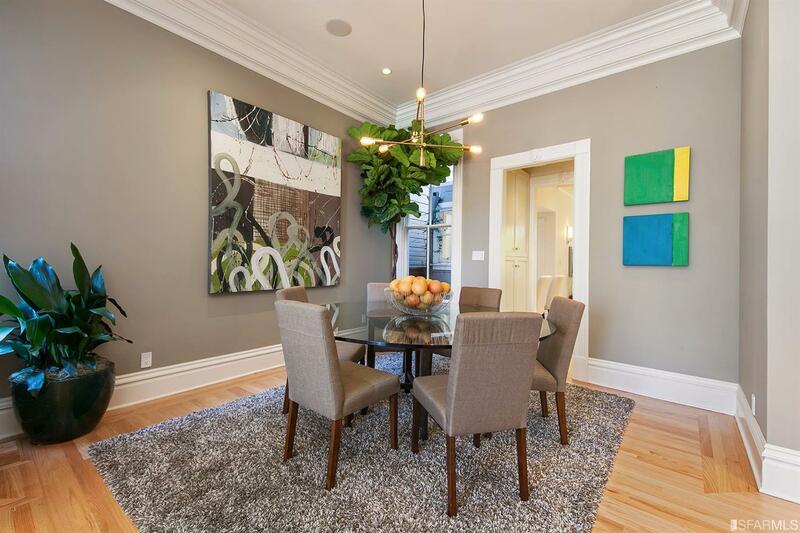 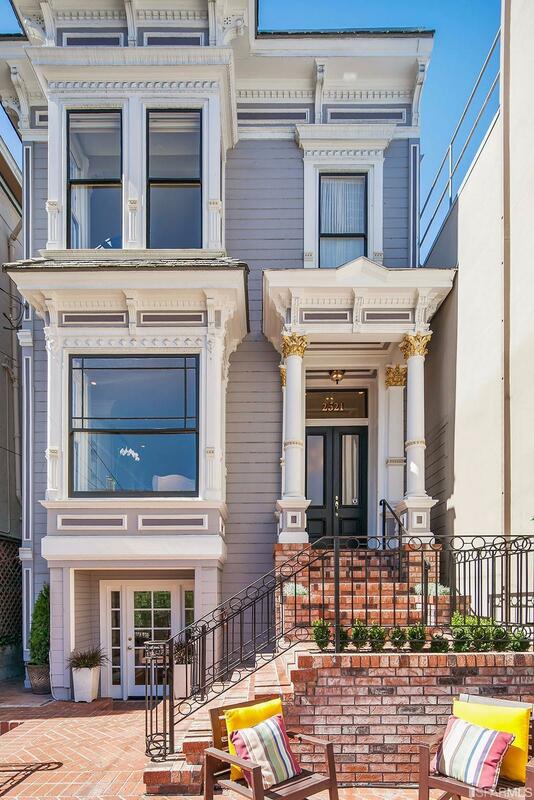 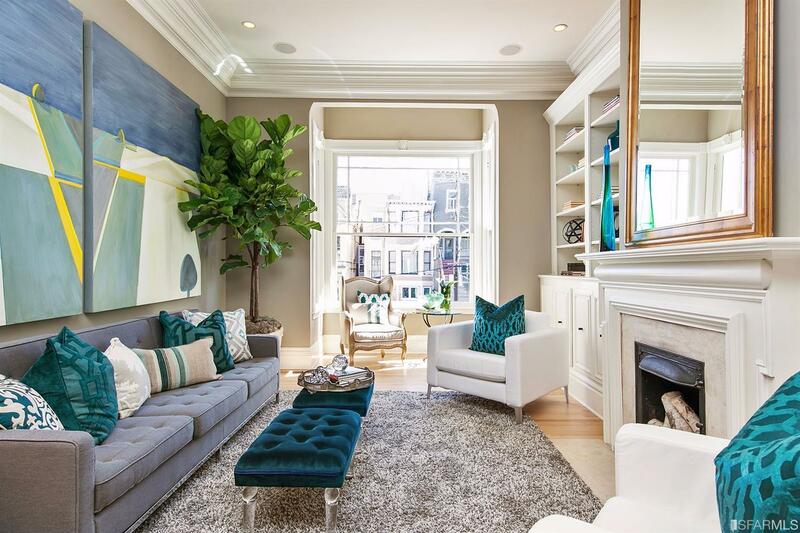 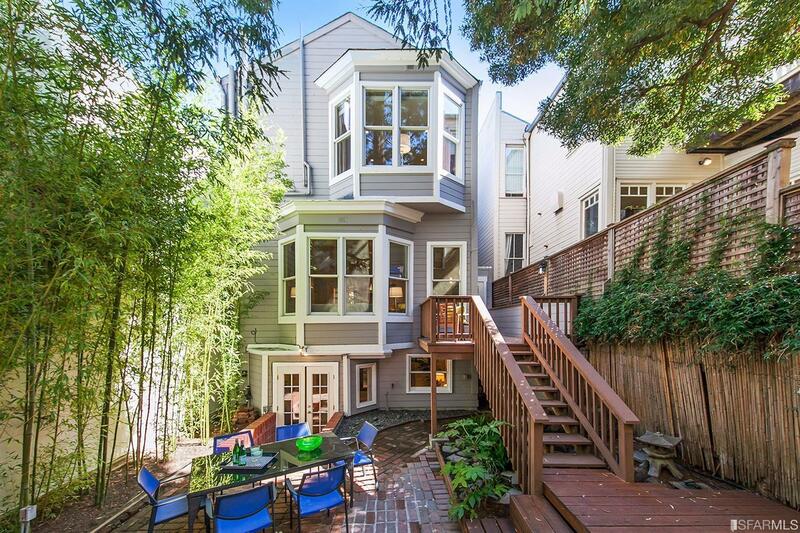 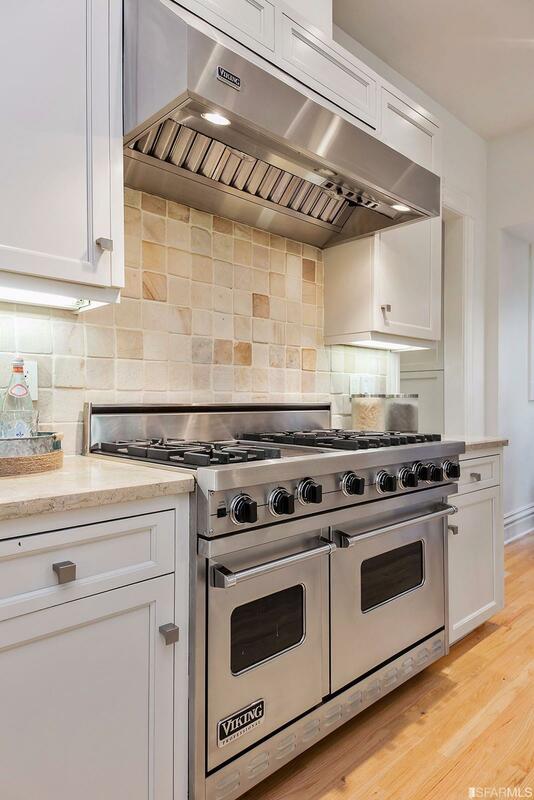 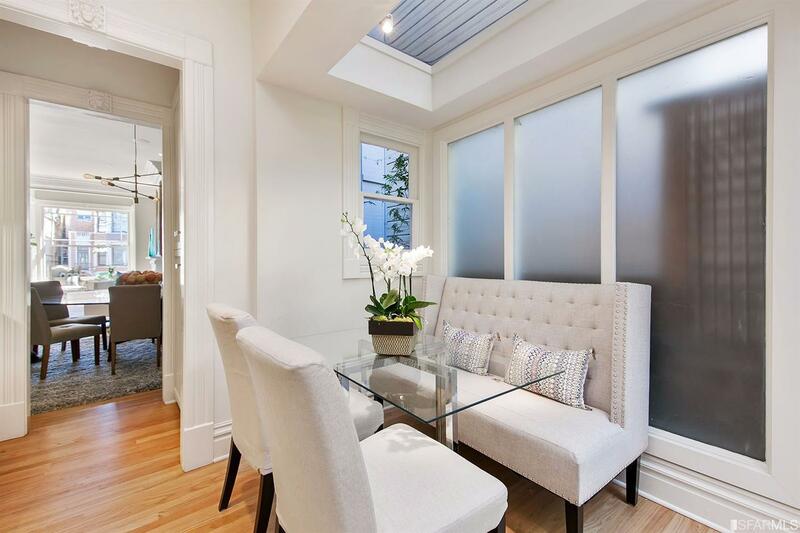 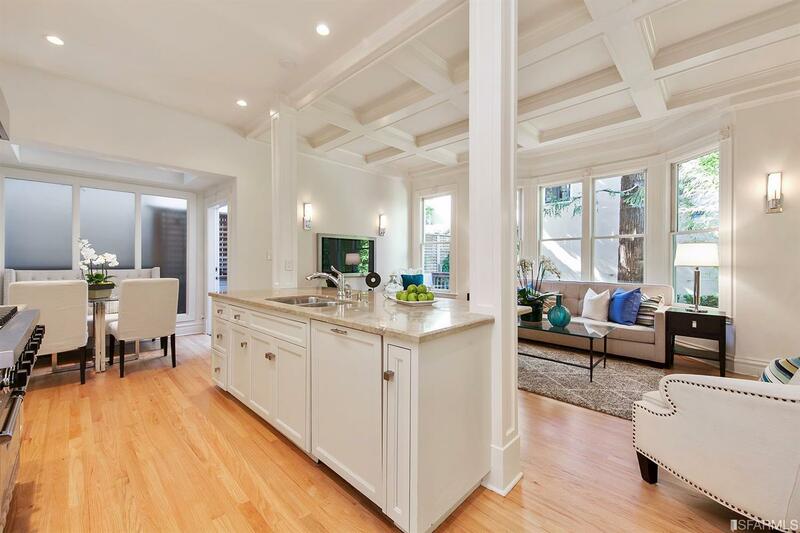 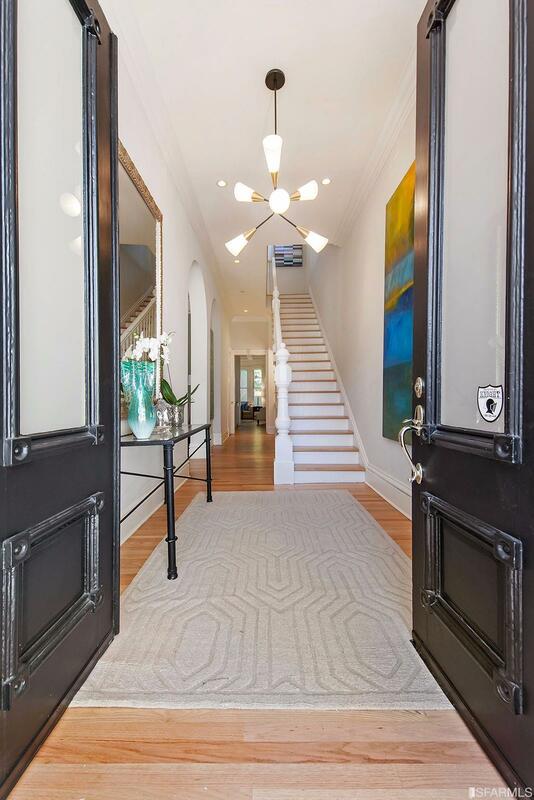 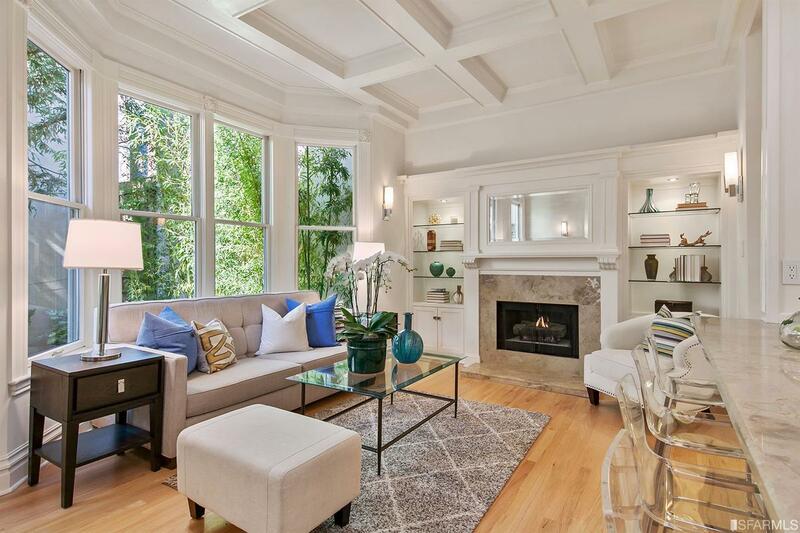 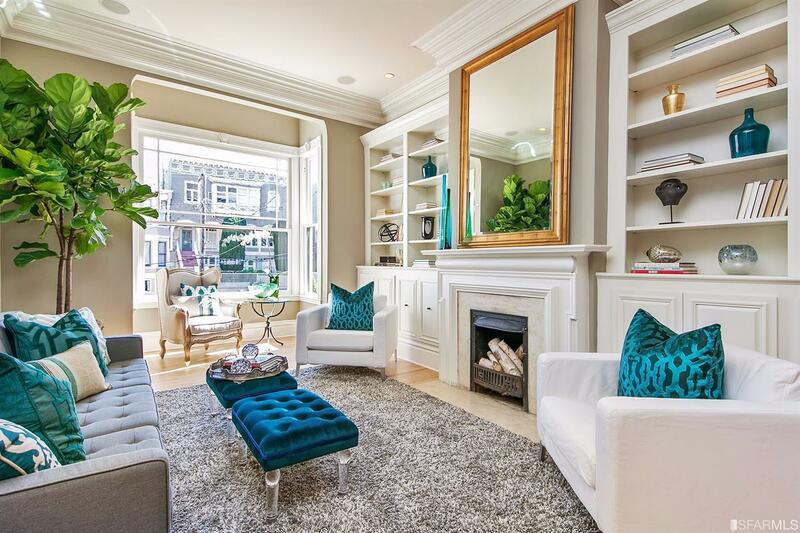 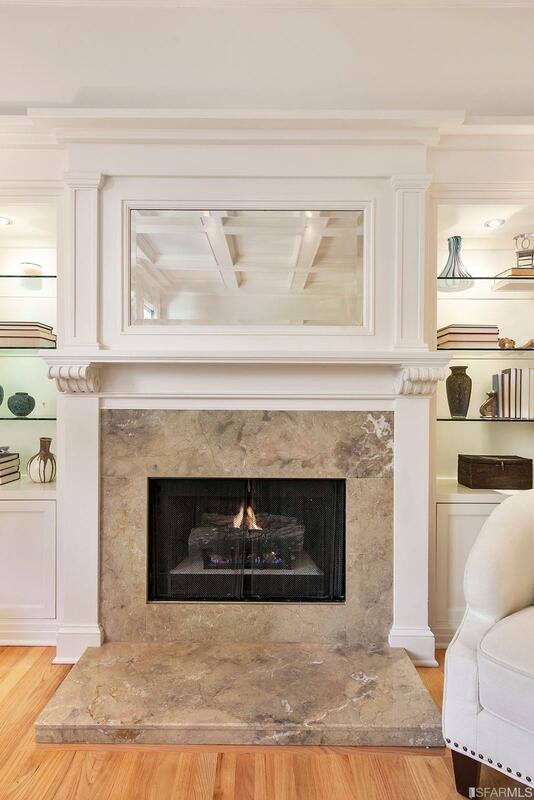 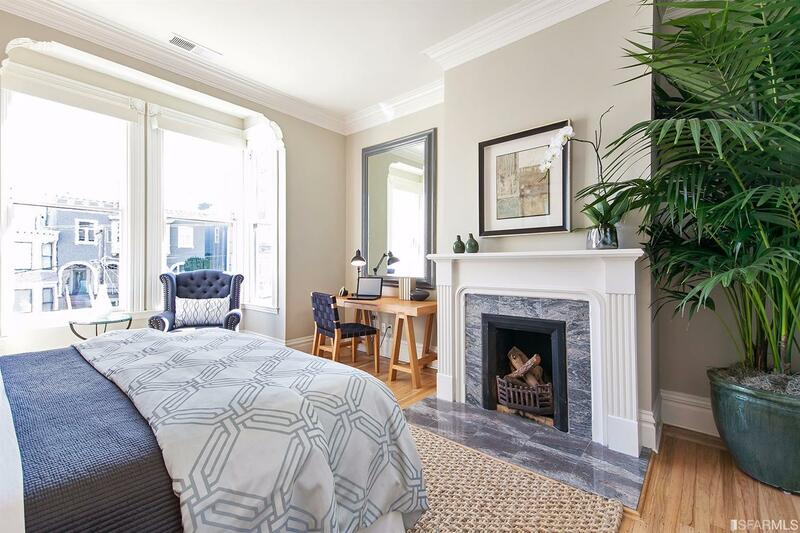 Amazing 5BR, 5.5BA home is perfectly located just 2 easy blocks from popular Union Street shopping and offers 13-foot ceilings, bay windows & elegant crown moldings. 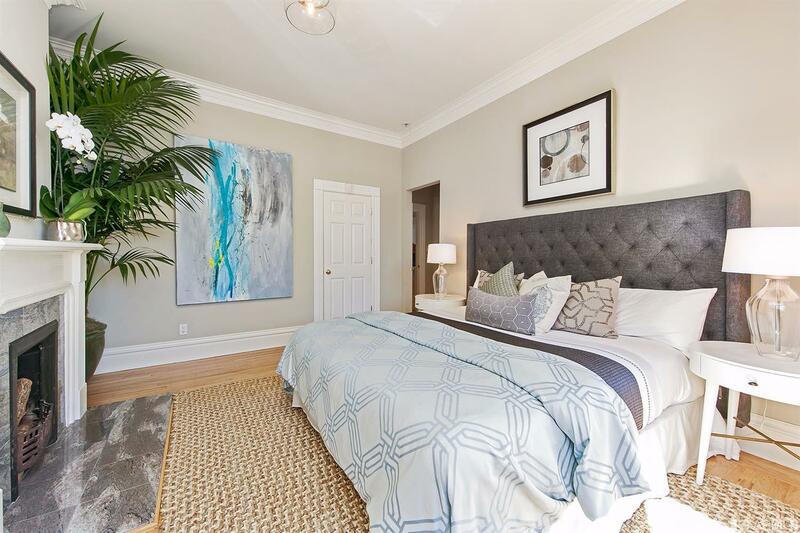 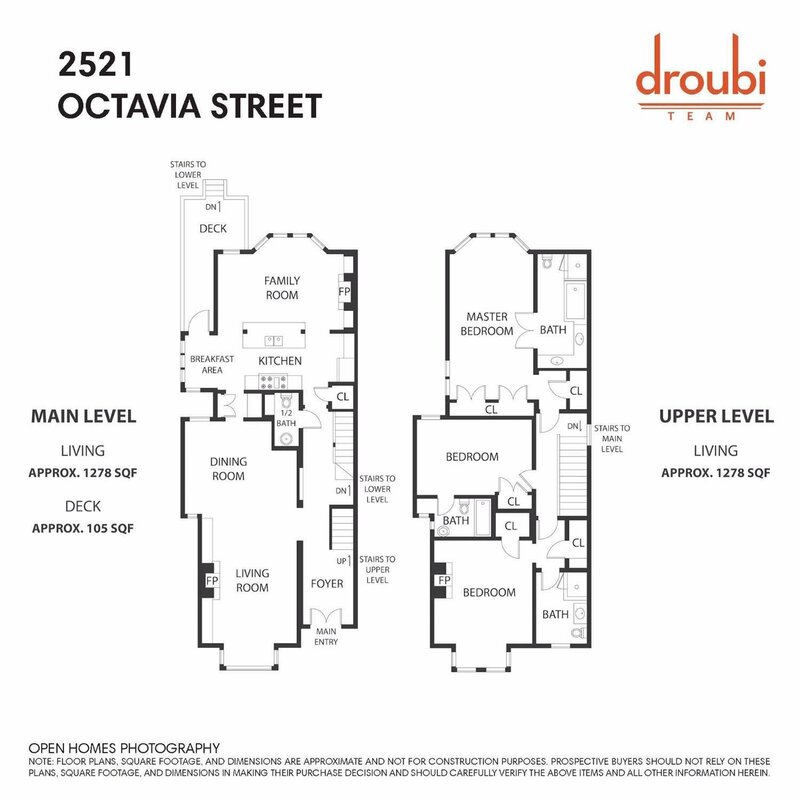 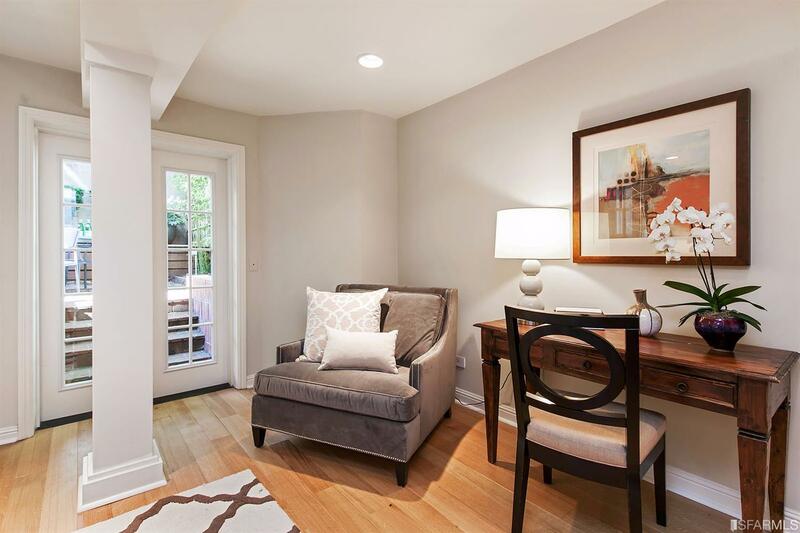 Main level features large open living room & dining room, remodeled open kitchen & family room w/access to the private garden, formal entry & half bath. 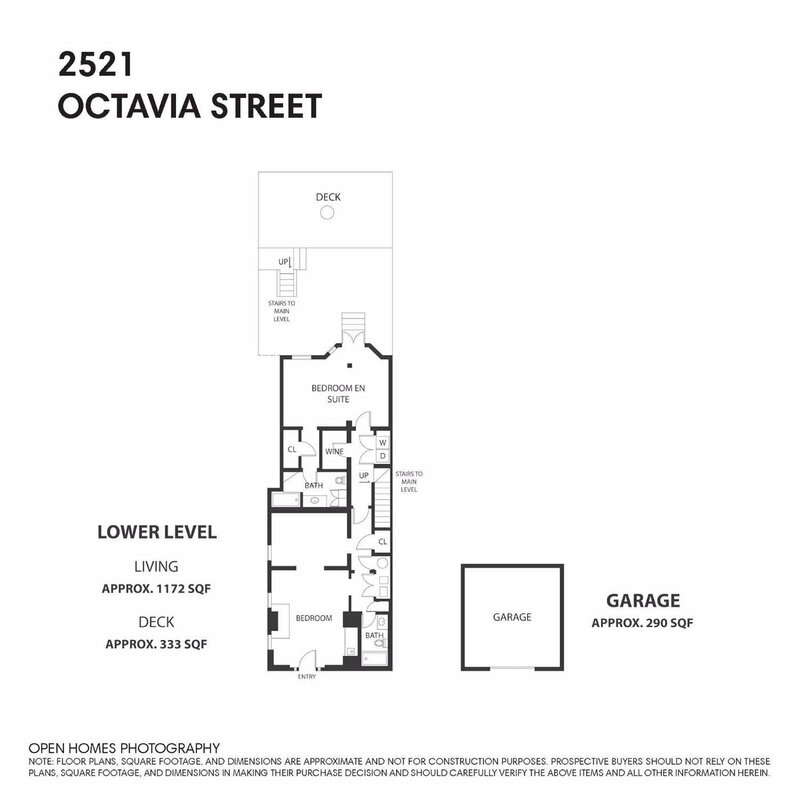 Upper level has 3 spacious bedrooms, all with en suite baths. 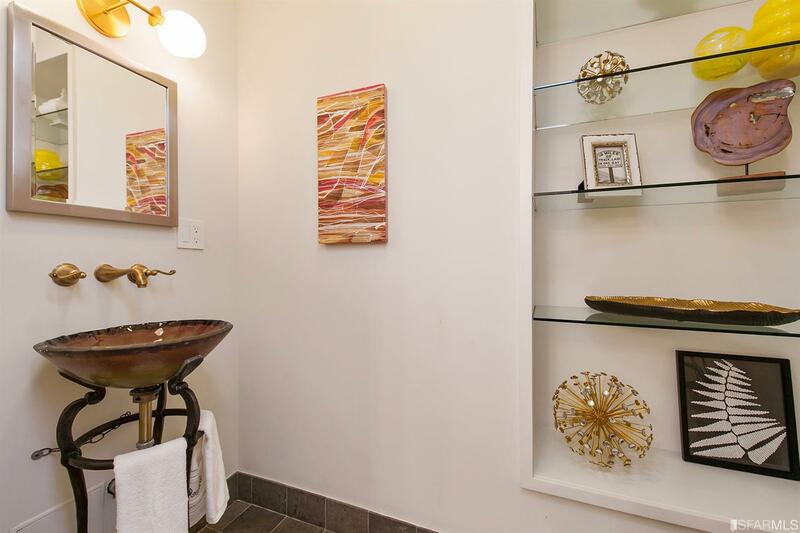 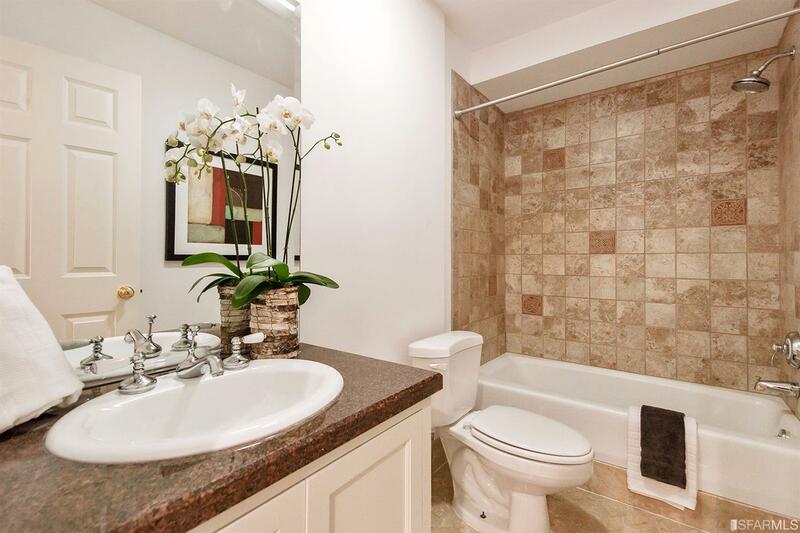 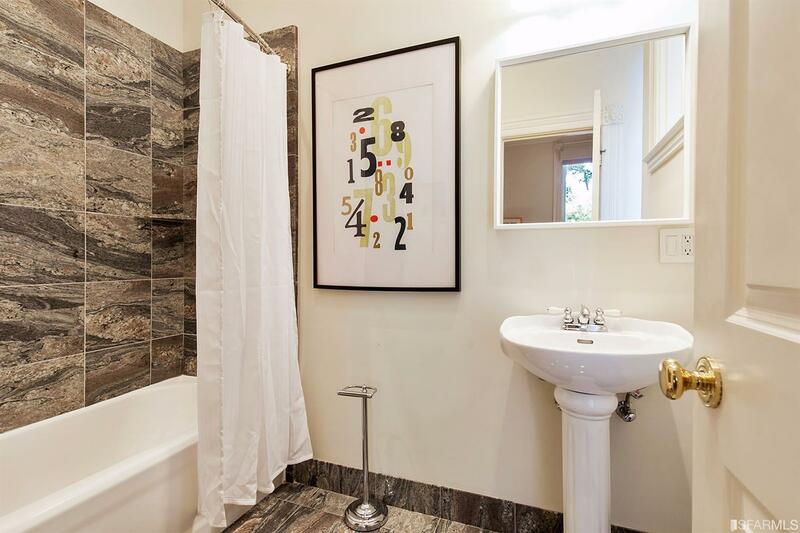 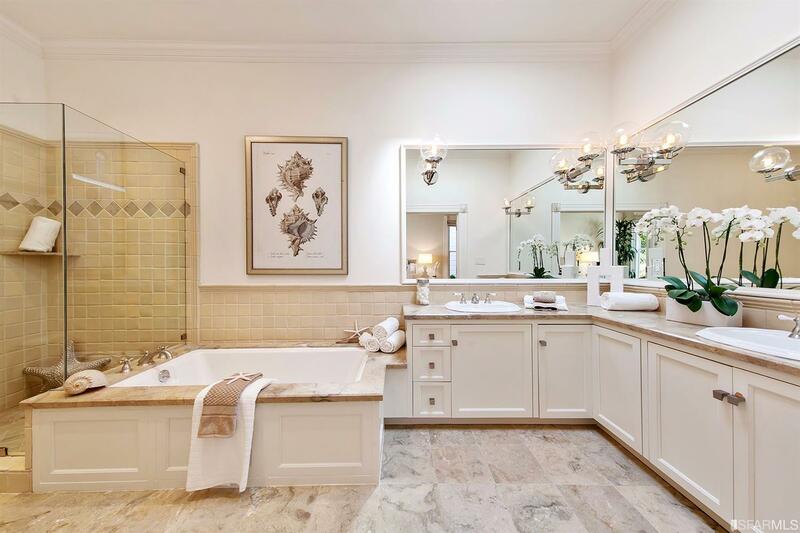 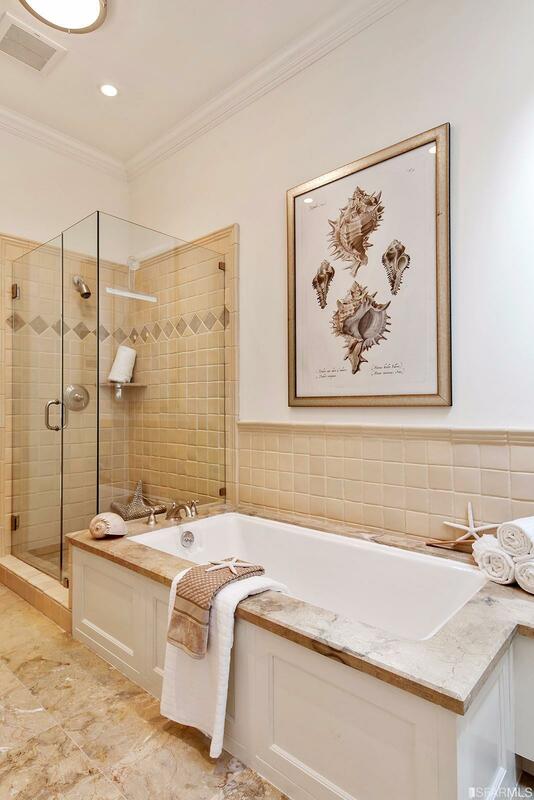 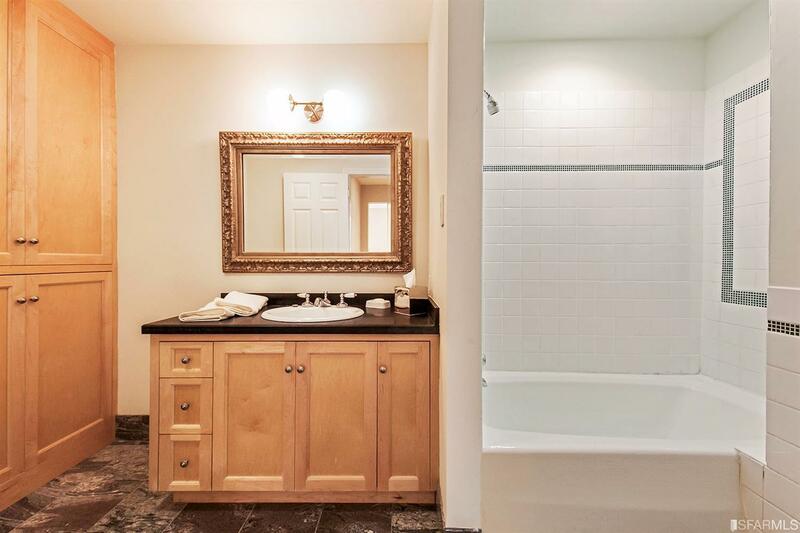 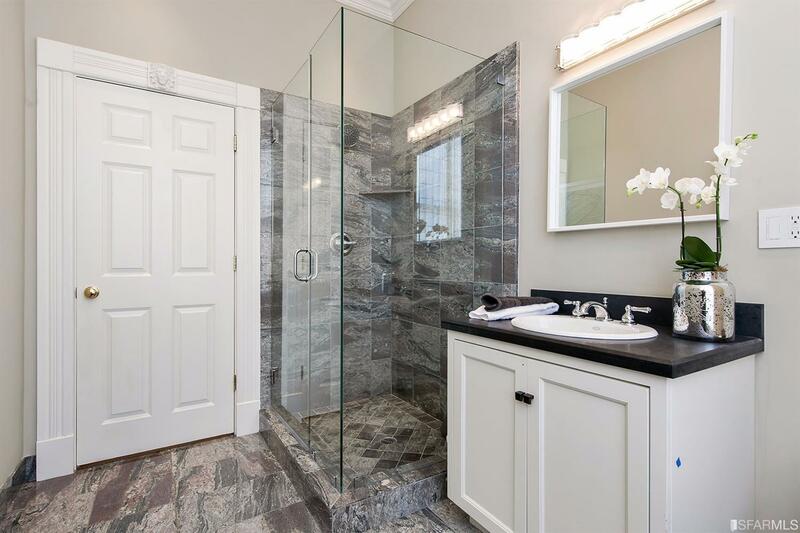 Master bath has double-sink vanity, large shower & soaking tub. 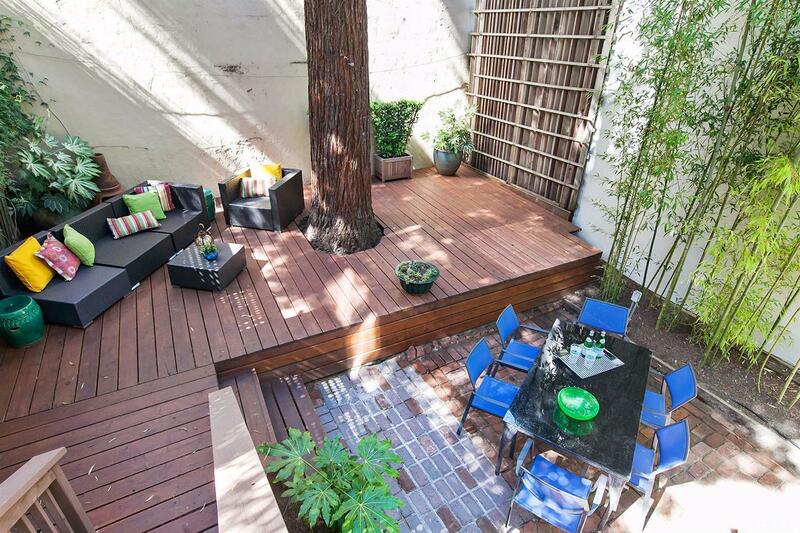 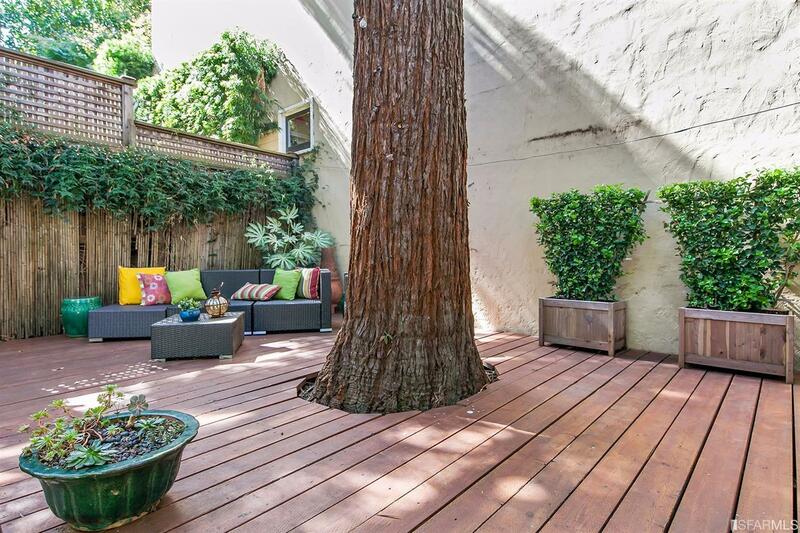 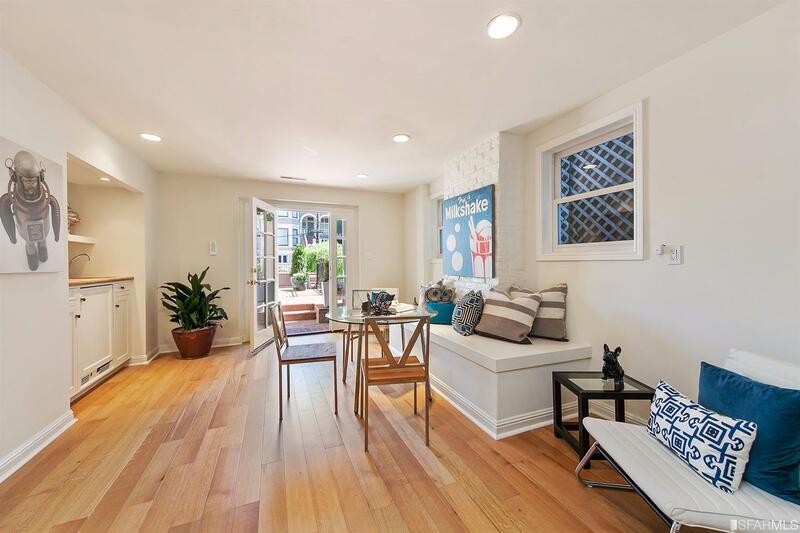 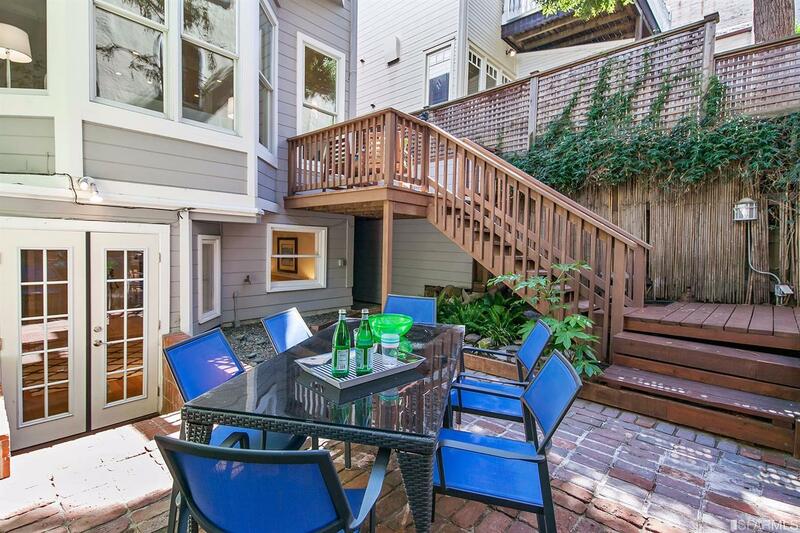 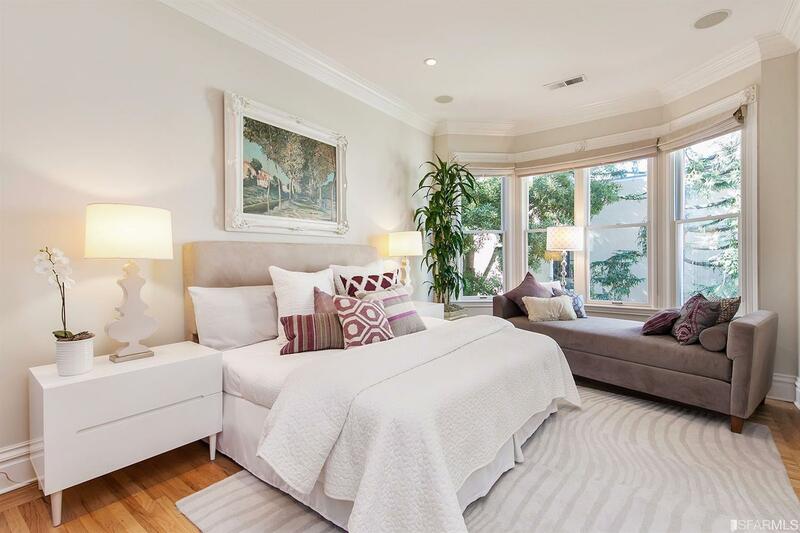 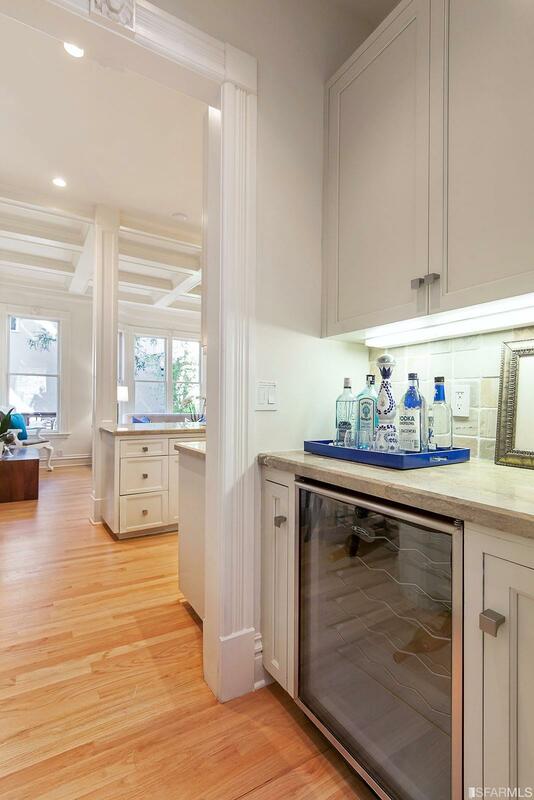 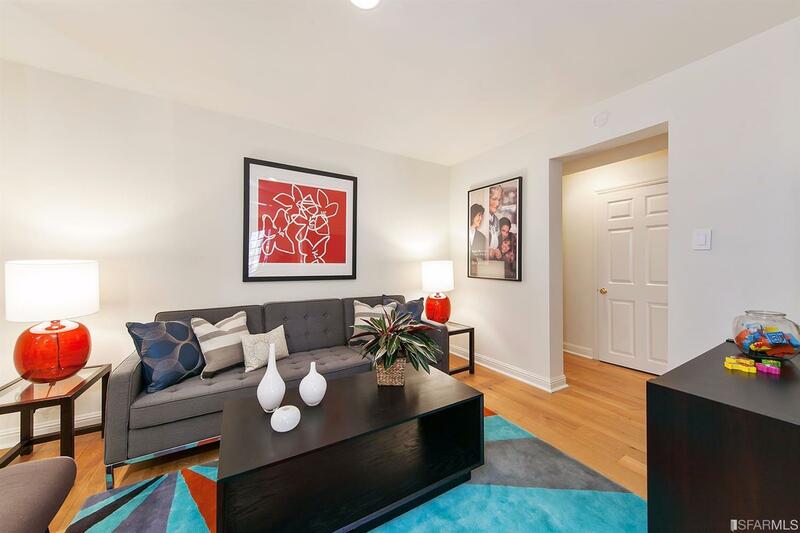 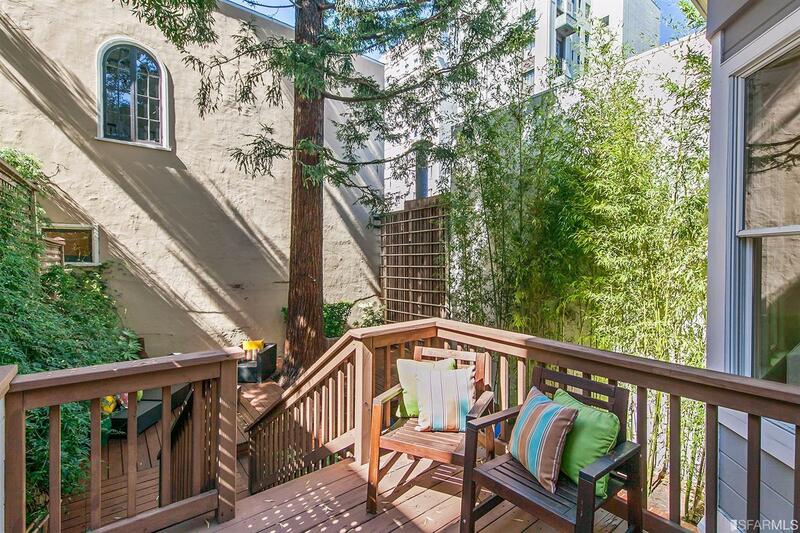 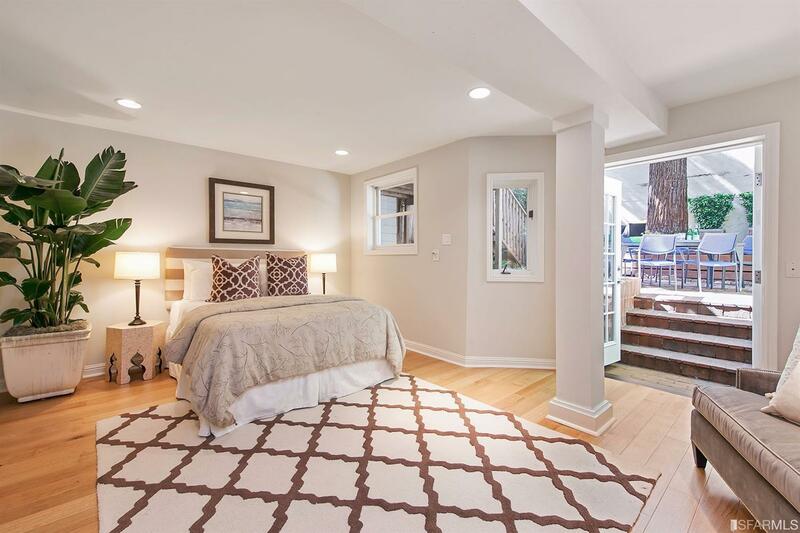 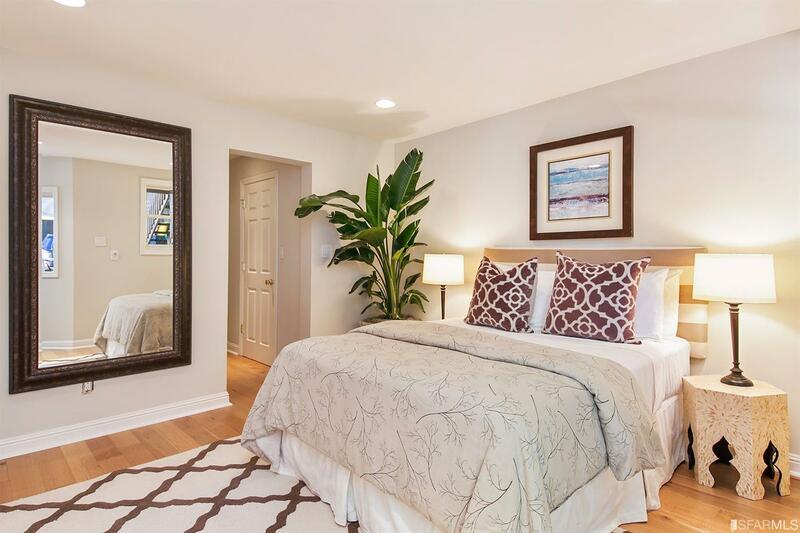 The lower level features 2 additional bedroom suites each w/French doors to garden spaces. 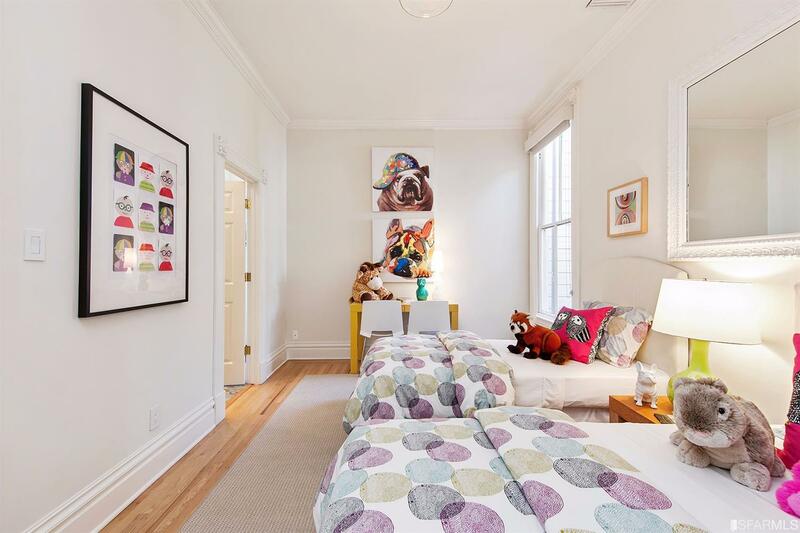 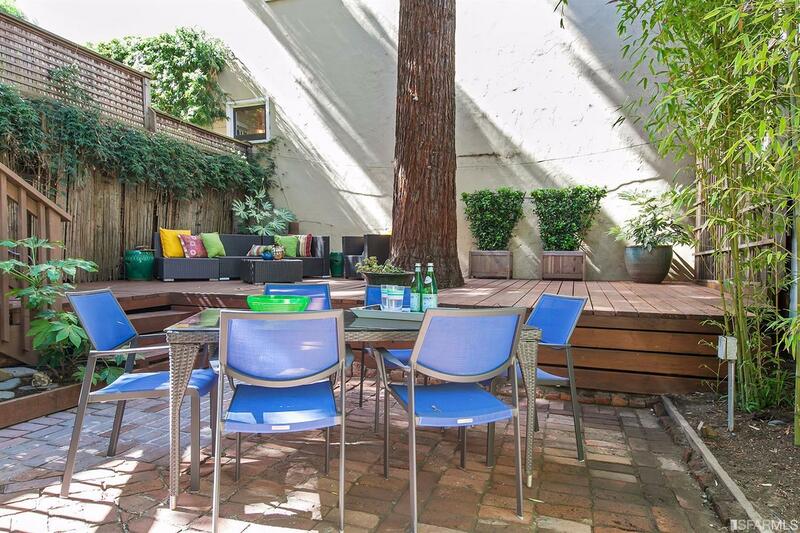 This flexible level has both an interior staircase and separate entrance making it perfect for rental income, au pair or guests quarters. 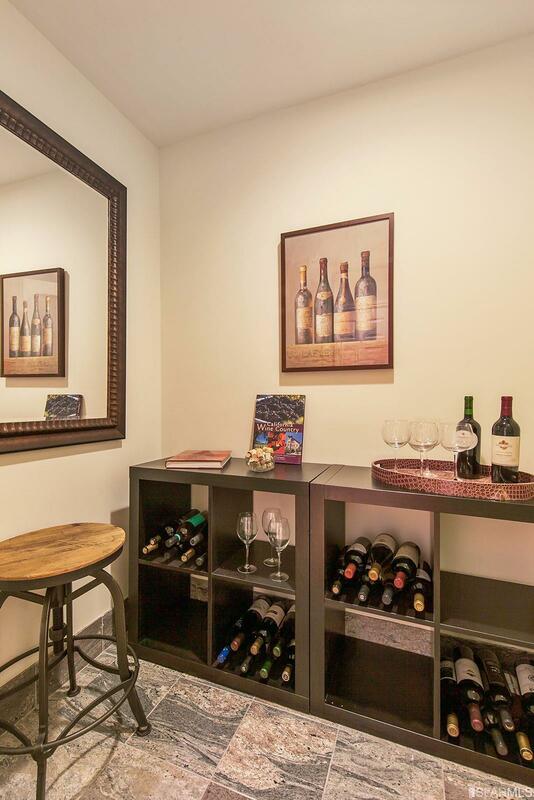 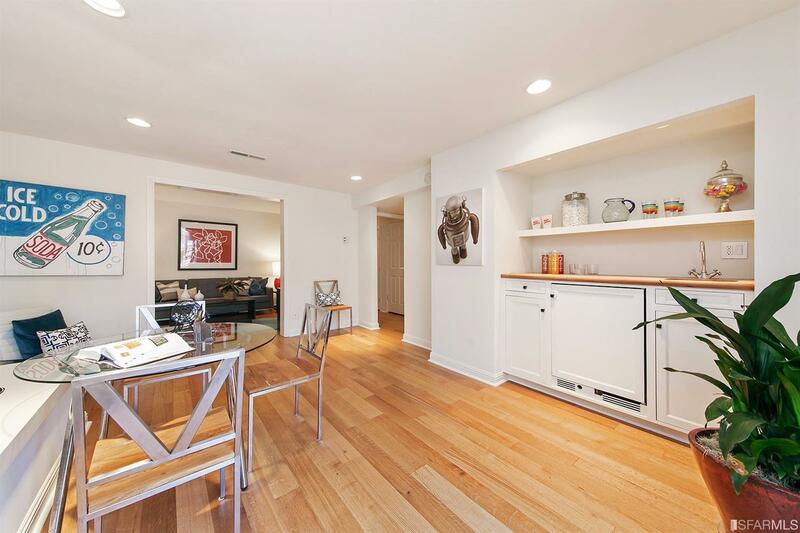 Abundant closets, large 1-car garage and 3700 square feet of living space.